Snap, filter, upload to Instagram then eat. There’s a whole world of foodies out there who love showing off their dinner and seeing what others are eating. There are some meals, however, that show up on a Louisvillian’s feed more often than others. Hot fried chicken from Proof on Main? Yep. 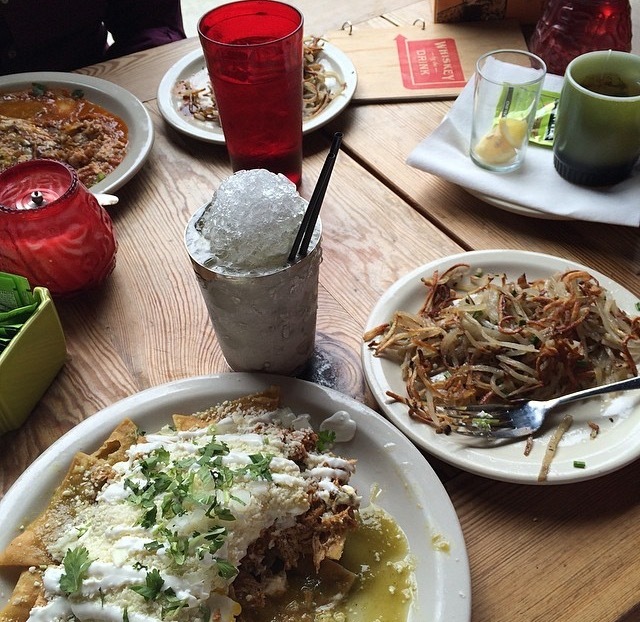 Huevos Rancheros from the Silver Dollar? Oh, heck yeah. The beef brisket at Doc Crow’s? Yep, that too. From the basement of Decca to the rooftop of 8up, we’ve rounded up the 10 most Instagrammed restaurants in Louisville. Ranking in no particular order. 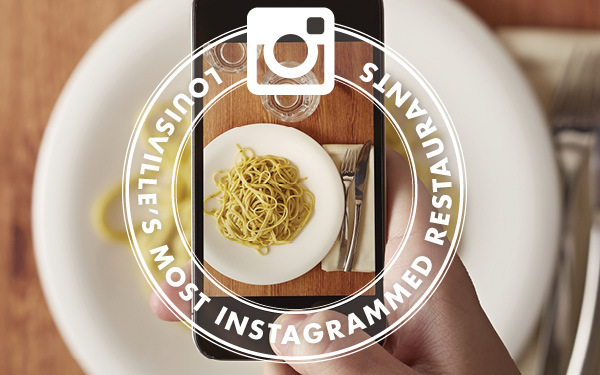 To find the top-10 most Instagrammed restaurants in Louisville, Current360 sifted through posts geo-tagged at area restaurants (based on Instagram’s associated Facebook IDs). These posts were then queried against Instagram’s API to gather all users pics tagged in those locations. We also removed places like bars, snack shops and chains. Let’s keep this local, folks. If you add all three of the Louisville Wild Eggs locations they would have made the top ten. And finally, remember that just because a restaurant is the most Instagrammed it doesn’t mean it’s the best restaurant.